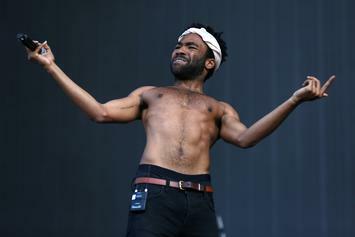 With "Summer Pack" and "This Is America" on hand, the musical direction of Childish Gambino's new album remains a mystery. 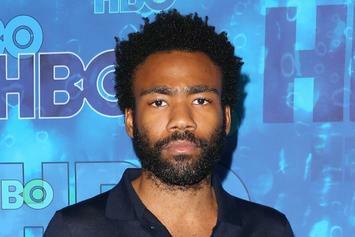 Dave Chappelle showers Donald Glover in praise. 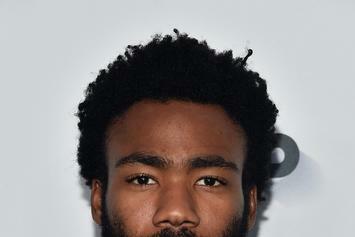 Childish Gambino promoted "Awaken, My Love!" last night on "The Tonight Show with Jimmy Fallon." 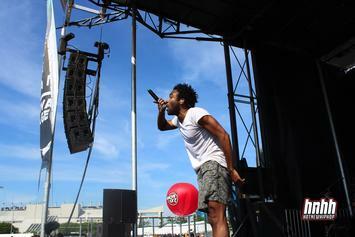 Donald Glover ditches the rapping, winds up with the best (musical) work of his career. Watch Childish Gambino's live performance of "Me and Your Mama" from the Pharos show at Joshua Tree. Twitter Reacts To Childish Gambino's "Awaken, My Love!" 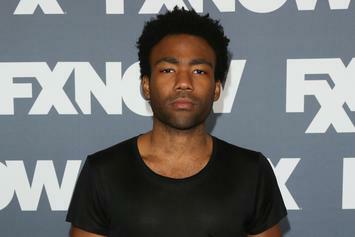 Childish Gambino's new album is eliciting strong reactions on social media. "Stand Tall," the concluding track on Childish Gambino's "Awaken, My Love!" is a 6-minute psychedelic R&B odyssey. Stream Childish Gambino's New Album "Awaken My Love!" Stream Childish Gambino's highly anticipated new album "Awaken My Love." 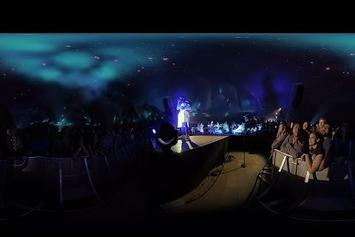 Gambino rolls out virtual reality, "Pharos footage" and virtual reality "Awaken, My Love!" vinyl. 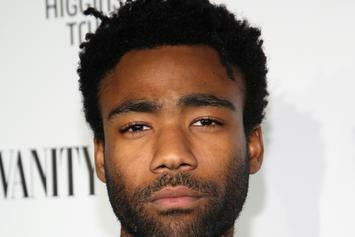 Childish Gambino speaks on his various gigs, from "Atlanta" to "Star Wars." 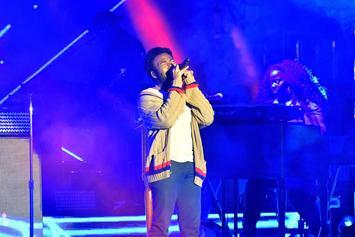 Childish Gambino releases "Redbone," the second song from his forthcoming album "Awaken, My Love!" 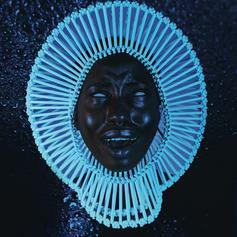 Everything We Know About Childish Gambino's "Awaken, My Love!" 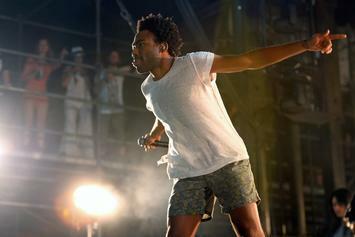 Everything we know about Gambino's album, which arrives in three weeks. Check out the tracklist for Childish Gambino's next album, "Awaken, My Love! ", which will be released on December 2. 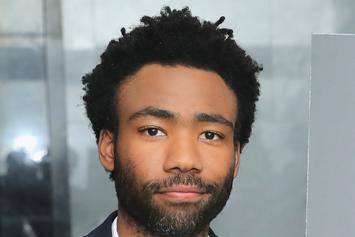 Childish Gambino Confirms New Album "Awaken, My Love!" 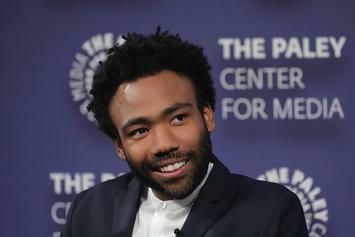 Childish Gambino confirms the title to his next album "Awaken, My Love!" 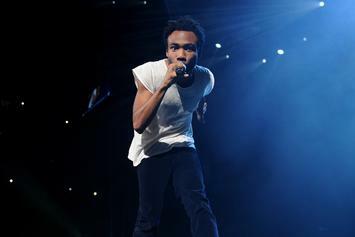 It looks like Gambino's next album will arrive on December 2. 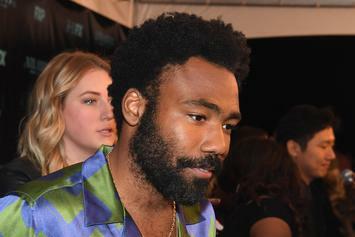 Donald Glover hints that he will be constructing a miniature town in Joshua Tree National Park. The mystery of Donald Glover's Pharos app is finally over. 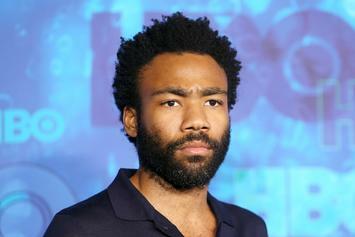 Users will soon be able to buy tickets to a three-concert event in Joshua Tree, during which a new Childish Gambino album will be presented.